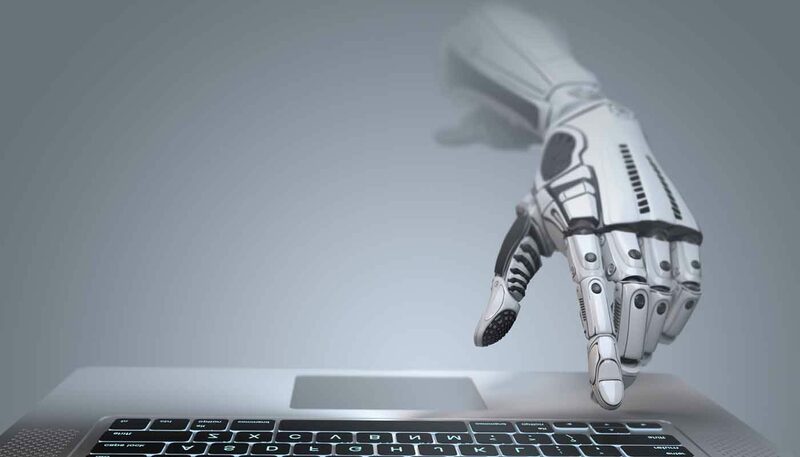 While it’s obvious artificial intelligence has a lot of growing up to do, there’s no denying it’s already changed the way consumers behave online. We’re not talking about AI in the future tense anymore; this stuff is happening right now and it’s often so subtle we don’t even realise it’s there (Amazon recommendations, Google Search). The AI concierge boom has already begun and competition is hotting up between the most promising platforms available right now. 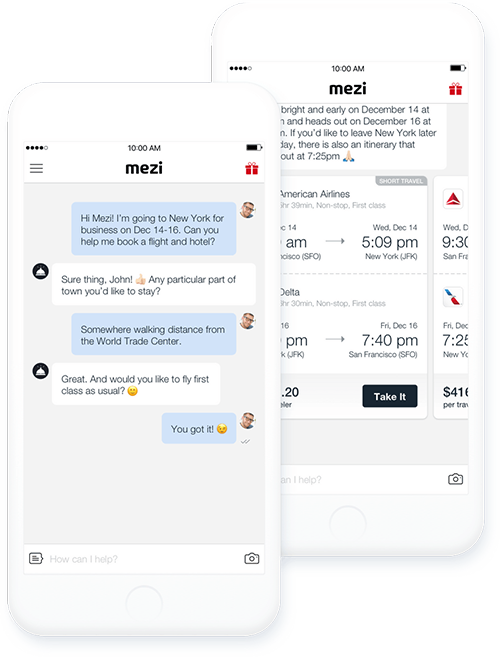 We spoke about Mezi in a recent article asking what makes a great travel chatbot? and the platform aims to serve all your business and leisure travel needs. Mezi isn’t alone either. It faces competition from a growing number of AI-powered concierge tools that want to be the only tool people need to go about their travels and even day-to-day life. 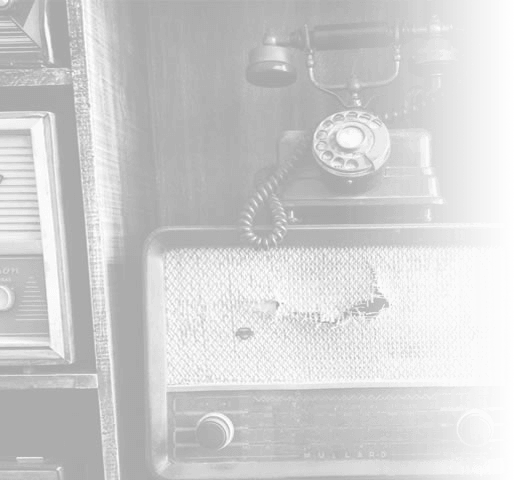 To give you a better idea of what they can do, here are the key features of Wiidii – one of Mezi’s competitors in the digital concierge battle. Wiidii goes beyond the usual flights and hotel recommendations to suggest nearby hotels, restaurants and attractions. It’ll even book a taxi for you. In fairness, Wiidii positions itself as a “life concierge” tool rather than a travel-specific platform and this is the direction many are taking. Kalin and Ten Platform are among the other AI concierge tools that aim to manage our entire lives – from booking plane tickets to making an appointment with the doctor and ensuring we never miss another anniversary gift. The point is, people don’t need to use dedicated travel apps like Kayak, Airbnb or Uber anymore. AI concierge apps can pretty much take care of everything, going much further than booking a few flights and hotels when necessary. Will the tech giants swallow everything up? Platforms like Mezi are leading the way in terms of AI travel innovation but you have to wonder how long it’ll last. Their biggest challenge is the likelihood that Google, Facebook and the other usual suspects will swallow up the AI concierge market with their own personal assistant tools. In a way, it’s kind of sad. But when mobile users are already carrying Siri, Google Assistant or Bixby around in their pockets, does it really make sense to use anything else? The key for startups like Mezi and travel brands looking to feature in the AI booking process is integration. We’re approaching an AI travel experience where people don’t need to download apps or even search. The AI platforms native to their devices will take care of all of this for them. Does this mean the end for travel search? In some cases, yes. But we should distinguish between a few different types of travel before going into more detail. Business travel is where AI tools can really take search out of the equation and the same goes for events travel (family weddings, festivals, sporting events etc). However, search is still important in other types of travel, even if it is changing. In the case of business travel, AI travel tools can pretty much take care of everything on behalf of people. As soon as users get an email confirmation about that meeting in New York, it pops up in their calendar and their personal assistant app can go about booking tickets, renting cars and whatever else is needed. A few confirmation questions are all that’s needed to make sure everything is in place – all without needing to conduct a single search. The destination, times, routes and other key info are all defined by the meeting. It’s simply a case of booking everything. The same thing goes for events travel, too. Any instance where an event or appointment is scheduled, AI platforms have all the info they need to make sure users get to where they need to be at the right time. Spontaneous travel has been on the rise for years, made easy thanks to travel apps like Booking.com and Skyscanner putting the cheapest rates a few clicks away. Besides, who doesn’t love the idea of some spontaneous travel? 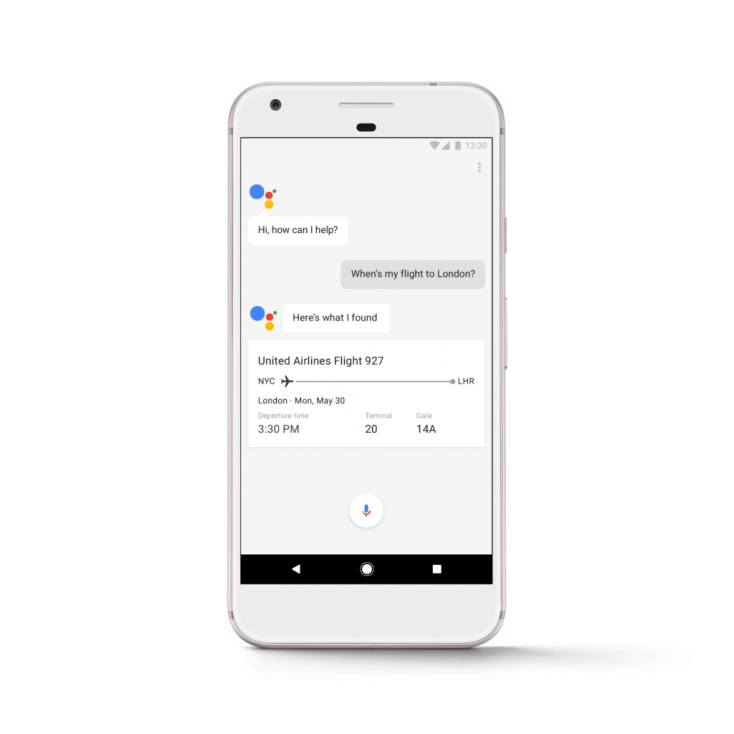 This keeps us in the familiar region of travel chatbot experiences where users ask a question and an AI bot returns a number of options. It’s essentially travel search refined into a more conversational, personalised experience. In the case of leisure travel, the consumer journey is more complex. While business travel defines where users need to be and when, regular holiday bookings involve a lot more planning, research and decision-making. This isn’t going to change anytime soon. Various studies have shown that the most enjoyable part of our holidays is actually the planning stage. It’s the fantasy of going away that gets us through those difficult months at work, even when the reality often falls short. This is why the search process is so important to travellers – and we can’t take this away. 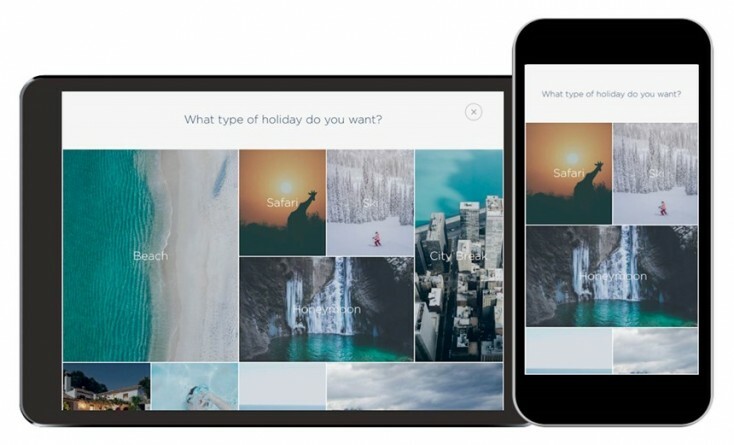 Instead of replacing the search experience, AI travel tools need to focus on enriching it and bring those holiday fantasies to life in greater detail. Sometimes the AI has to take a back seat and let users do a little exploring. How do we optimise for AI travel tools? The key to optimising for AI travel tools is knowing where they get their information from for different actions. For example, we know Google gets its local listings from Google My Business and confirms info against third-party directory listing platforms like Yell and Yelp. So when a user asks for Mexican restaurants in the area, we know these restaurants want to be listed on Google My Business and third party listing sites to be visible. Meanwhile, people’s holidays in the US have local searches powered by CitySearch, OpenTable, Yahoo! Local, Yelp and ReserveTravel. 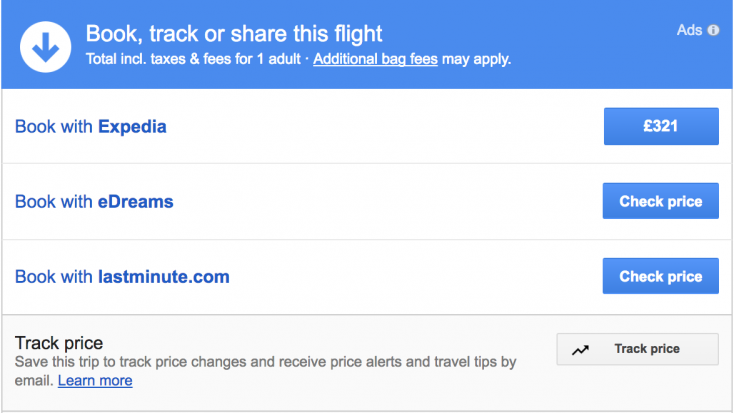 When it comes to booking flights, Google uses an ad system to get flight info and prices from Expedia and other online booking sites. Knowing where this info comes from for different travel consumer actions is vital to getting brands seen. As we said earlier, it’s all about integrating into platforms that want to do everything. The downside is AI tools provide fewer options than the search result pages we’ve become used to. That said, the click-through and conversion rates from showing up in personal assistant apps are more than big enough to sweeten the deal. Relevance is only becoming more important as AI platforms reduce options and make decisions on behalf of users. Understanding the criteria users and AI platforms use to make decisions is imperative. For example, knowing which business travellers are more concerned about convenience and those who care more about price. These are the kind of questions that determine between a direct business-class flight and an economy seat with a stopover. It’s time to stop talking about artificial intelligence as a future technology. AI travel tools are here right now and they’re already changing the way people search and book online. The challenge for travel brands and marketers is getting in on the interactions that matter most between users and tools that aim to provide everything they need from one place. Of course, these AI tools depend entirely on feeding information – prices, routes, times etc – from other sources. This is where travel brands need to integrate themselves into the AI travel experience.